An insurance broker is operating in a highly regulated arena. They are selling advice and are under a professional duty in respect of that advice, for which they are accountable. An insurance broker is required to tell you that any policy they recommend complies with your demands and needs and is the brokers’ personal recommendation. If you buy insurance directly from an insurance company, you are buying the cover they have available. They owe you no duty of care. They have no duty to tell you that the cover meets your demands and needs. The difference between these two distribution models cannot be over-stated. Particularly in the small business arena, the people making the buying decisions, may be quite comfortable with buying house and car insurance directly from insurers and think that small business cover is an obvious extension of the same activity. I hope that it is clear from the first two statements above that this would be a massive miscalculation. A number of direct insurers have quite onerous security requirements as standard in their policies, such as and for example; two hinge bolts on a fire exit door, a close shackle padlock on a roller shutter door. Would insurers who distribute through brokers not try to get these into a policy? Yes, they may well try but the difference is that a broker has a professional, enforceable duty to ensure that this wording is suitable for you and meets your demands and needs, so the effect for you as the consumer is entirely different. In short, if you do not know about the impact of such a condition, if you are with an insurer direct, it is your problem, if you are liaising through a broker, it is theirs! A number of insurers have started to define storm as force 10 (according to the Beaufort scale, it is expressed in miles per hour, but the speed indicated makes it force 10). The Beaufort scale itself, states that wind damage will occur on land at force 9, so some insurers are selling cover knowing that damage will occur from storm that would not be covered by their storm peril. You may well think this is unethical and sharp practice, whatever it is, there is simply no way a broker could sell a policy with that condition and have any chance of saying that it meets the demands and needs of the customer. So these policies can only be sold direct. Please be in no doubt about this, if you buy an insurance policy direct from an insurer, you will get what you get, if you buy via a broker, they are under a duty to say what it will do and why it might not and if it doesn’t work in the way they said it would, they will have to answer for it. If you are in any doubt about the truth of this statement you should read the following case law. Where the Court held the broker in question was in breach of their duty. Not only did the Court find in favour of the plaintiff and make an award that was as great as if the policy had operated, in fact it was greater, as the policy only actually had an indemnity period in regard to business interruption of 12 months, the Court said it should have been 24. So the plaintiff actually received more than if the policy had operated correctly! If the Insured in this case had purchased exactly the same cover direct from an insurer and all the circumstances were the same, they would have received nothing. Still want to buy insurance direct from an insurer? 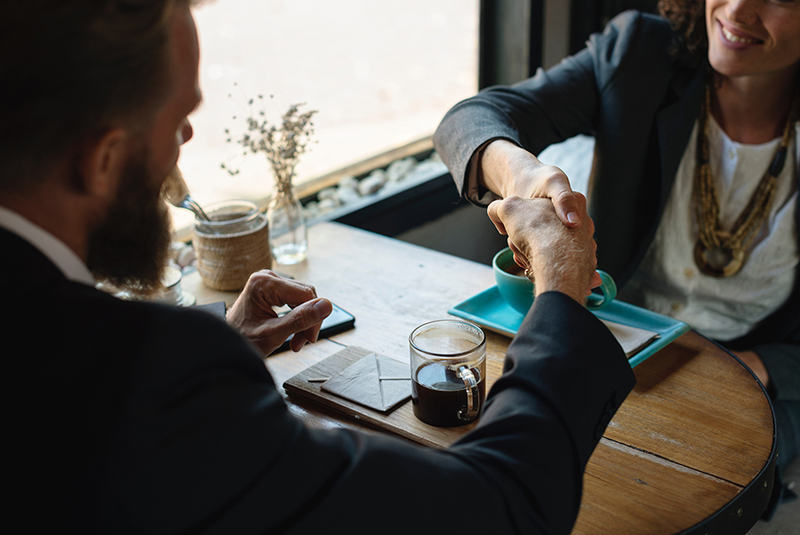 We are proud to offer years of experience and expertise, helping to insure businesses large and small with bespoke advice and programmes tailored to their needs and requirements. Get in touch today and see how we can help you and your business too.